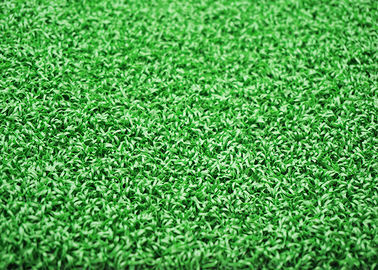 Gym artificial turf is suited to indoor gyms for functional training . Gym artificial turf can be used in conjunction with rubber gym tiles, no visible gaps between the two combined surfaces. 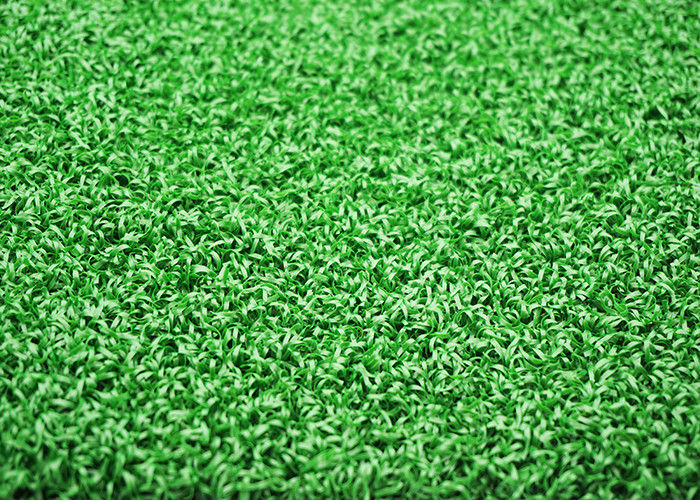 With a high yarn count, this means the gym artificial turf has a very tight weave with minimal directional wear and tear. 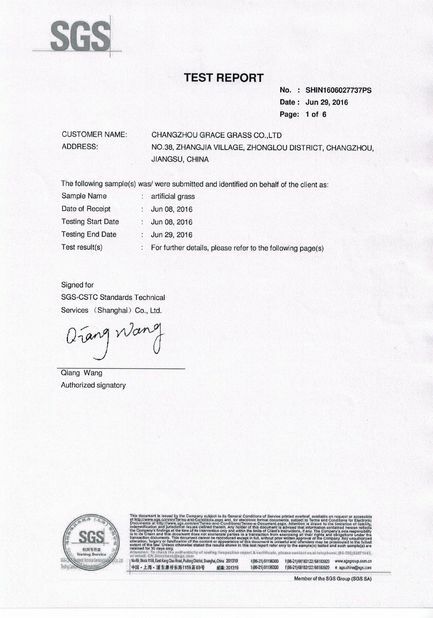 Gym artificial turf abrasion resistance surface. 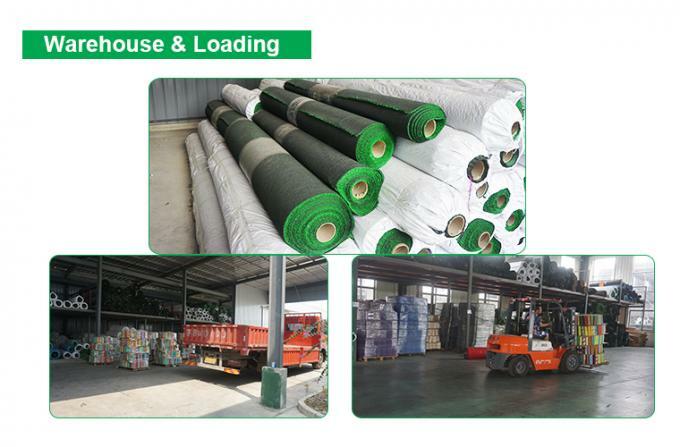 Customer first, only with good quality products and best service, our Artificial Grass are popular in many countries . Let us serve you.Top quality : as a result of specialization and standardization! In production, full automatic lines have been applied.